Joo S. H. et al. 2004. 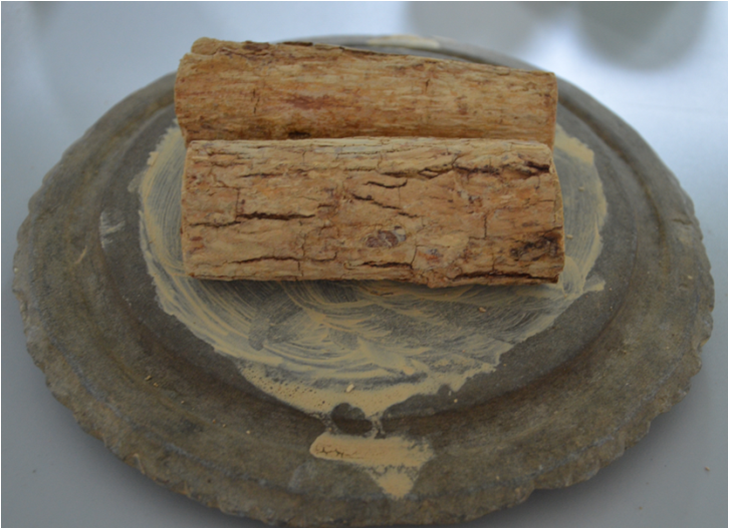 UV absorbent, marmesin, from the bark of Thanakha,Hesperethusa crenulata L. Journal of plant biology, 47: 163-165. Lindsay S. W. et al. 1998. 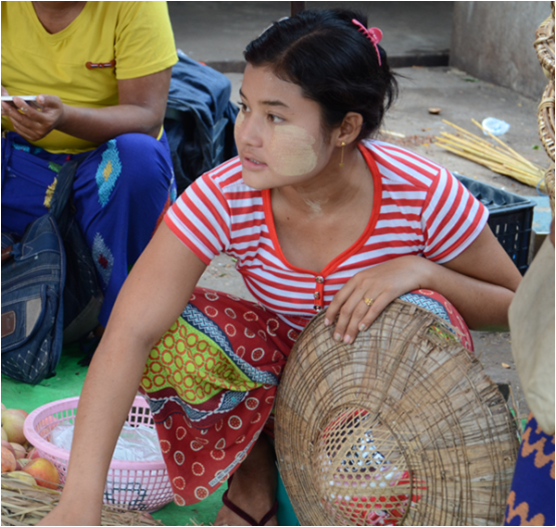 Thanakha (Limonia acidissima) and deet (di-methyl benzamide) mixture as a mosquito repellent for use by Karen women. Medical and Veterinary Entomology, 12: 259-301. Seiverling E.V.and Ahrns H.T. 2013. 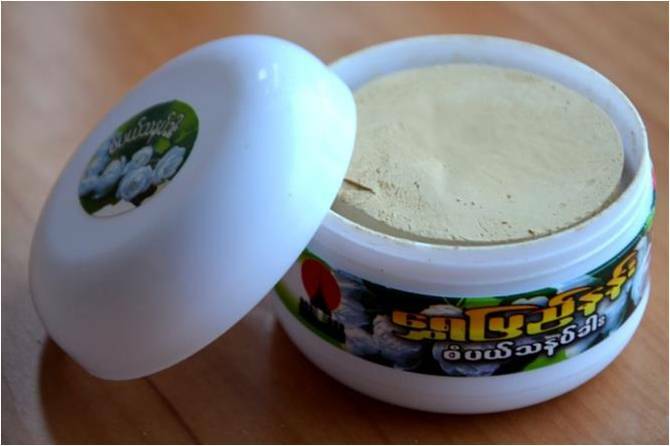 Thanakha and its dermatologic uses in Myanmar (Burma). Journal of Investigative Dermatology, 133(Supplement 1): S88–S103. 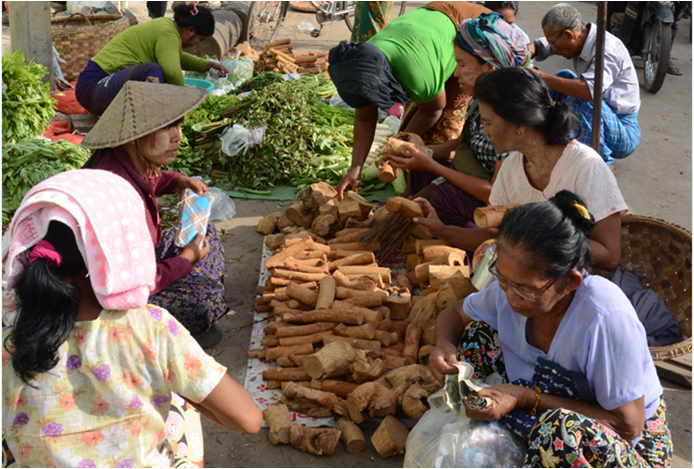 Wangthong S. et al. 2010. 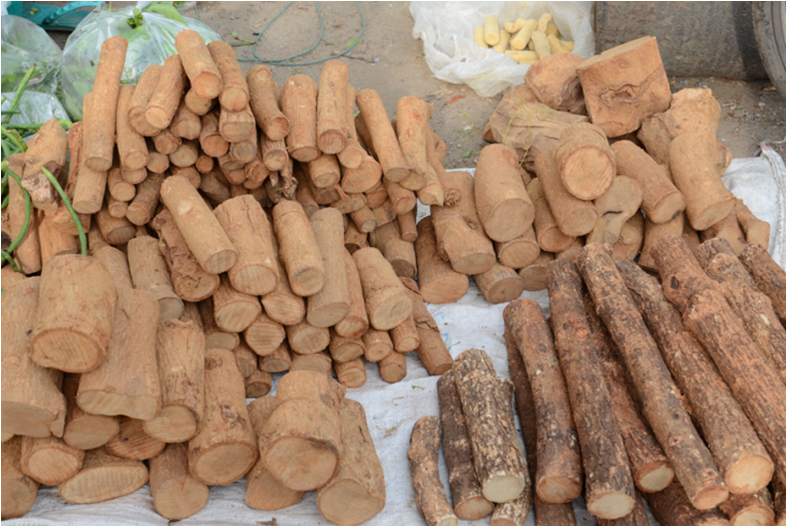 Biological activities and safety of Thanaka (Hesperethusa crenulata) stem bark. Journal of Ethnopharmacology. 132: 466-472.